You are at:Home»Herbs»Piper longum Linn. Latin name : Piper longum Linn. Description : The fruits are alterative, analgesic, anthelmintic, carminative, cardiac stimulant, expectorant, laxative and tonic and also aphrodisiac, diuretic, emmenagogue and vermifuge. They are used for diseases of the respiratory tract, viz, cough, catarrh, bronchitis, asthma, hoarseness of voice, etc., as counterirritant and analgesic when applied locally for muscular pains and inflammation and as a general tonic and haematinic. It is also known to enhance the bio-availability of food and drugs as well as being a carminative. 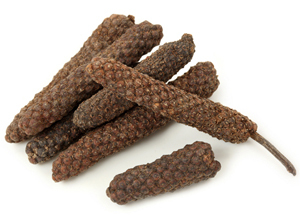 Checks nausea and is useful in indigestion, dyspepsia, colic and flatulence. Also helps stimulate the appetite. 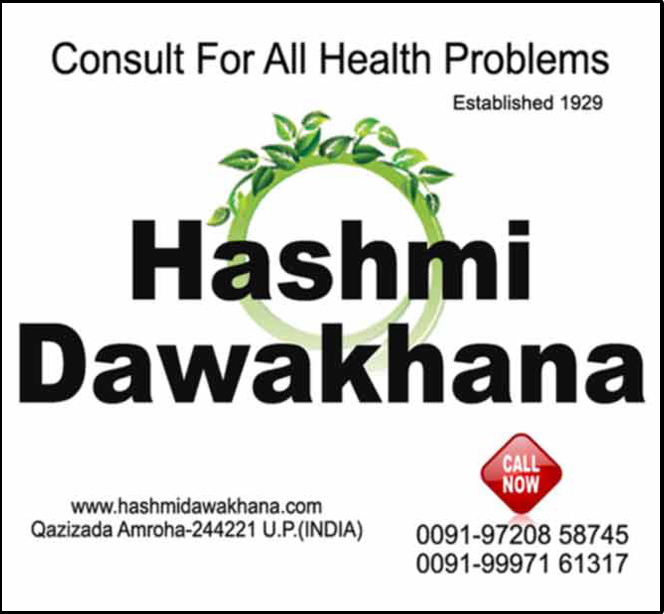 In Ayurveda and Unani medicines it is given in bronchial asthma, insomnia, jaundice and viral hepatitis. Externally they are applied in sciatica and paraplegia. The dried root also possesses the same medicinal qualities as the fruit but in an inferior degree. It is bitter, digestive, diuretic, emmenagogue, tonic and stomachic. It is given in palsy, apoplexy, gout, rheumatism, lumbago, dyspepsia, body ache, etc. Also given after childbirth to promote expulsion of the placenta. Recommended Dosage : Fruit : 500 mg to 1 g powder; Root : 1 to 3 g powder. Contraindication : This herb is not recommended during pregnancy or lactation. Avoid in people hypersensitive to piperine.